LA’s most iconic hotel, the Farmer’s Daughter, and SeaVees are collaborating to bring you the perfect guest package for your next trip to the city of angels. 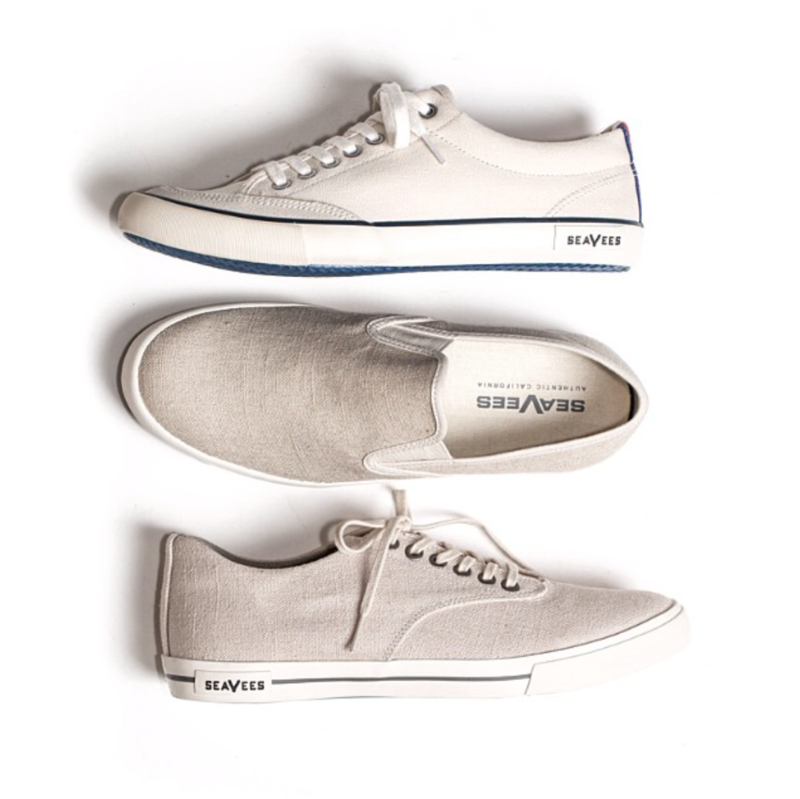 Guests who book the promotion for a stay at the hotel from now through the summer will receive lodging, a pair of SeaVees Standard sneakers, a vintage bicycle to cruise around on for your stay, and a pre-paid metro card with a map highlighting must-see stops and favorite restaurants. The Farmer’s Daughter is located in LA’s historic Fairfax district, just steps away from the Original Farmer’s Market — a favorite destination among locals and tourists since 1934. 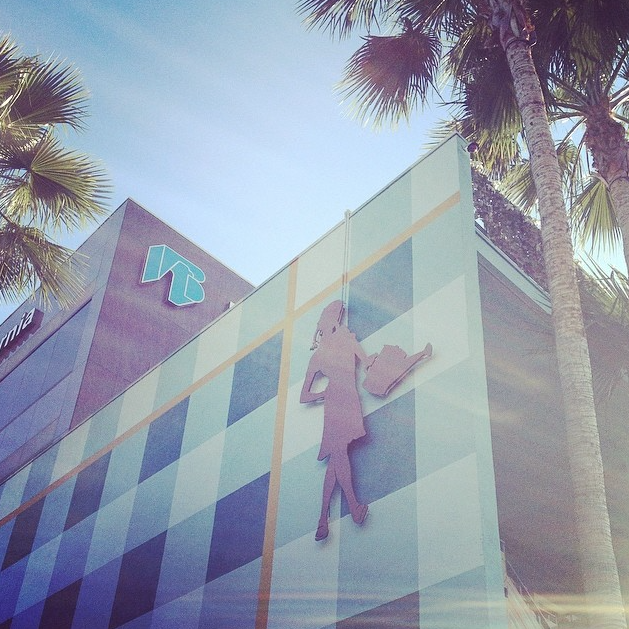 Get on the good foot and book a stay. 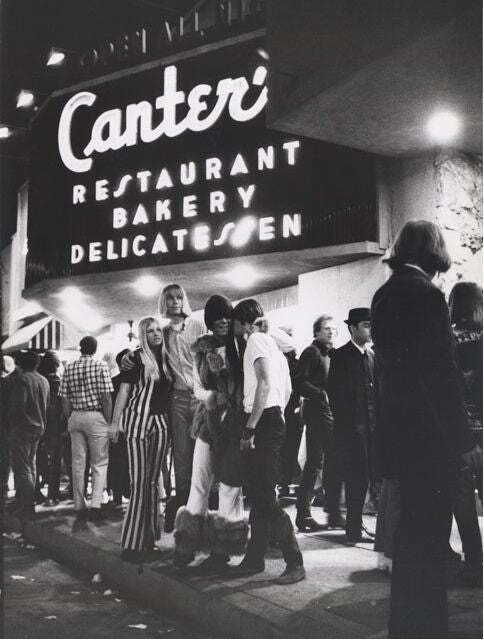 The Farmer's Daughter grew up on Fairfax between Melrose and 3rd Street. 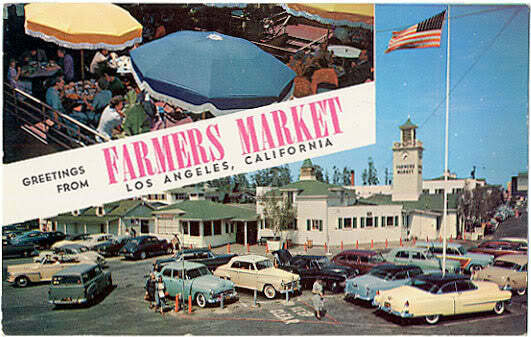 There was the historic Farmer's Market area but no Grove shopping mall, 3rd Street but not all those cool shops. As the area revitalized in the late 90's, the Farmer's Daughter was also transformed from a simple country girl into an LA icon.